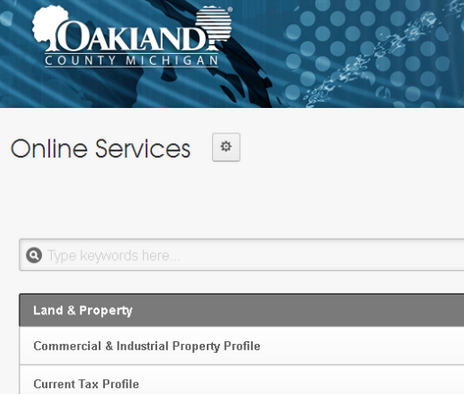 Did you know Oakland County offers many online services? You no longer have to venture out in to the cold to pay your for pet’s license or pay a ticket. Our online services are available to use on your computer, your smartphone, and your tablet. If you haven’t had a chance to visit our newly redesigned website (www.oakgov.com) we encourage you to head on over and explore. This website was built for you!